Not all home security systems are created equally! You've probably seen the slick ads offering a free residential security system or some sleek package deal. Like you, we know you get nothing for free. There is always a catch. 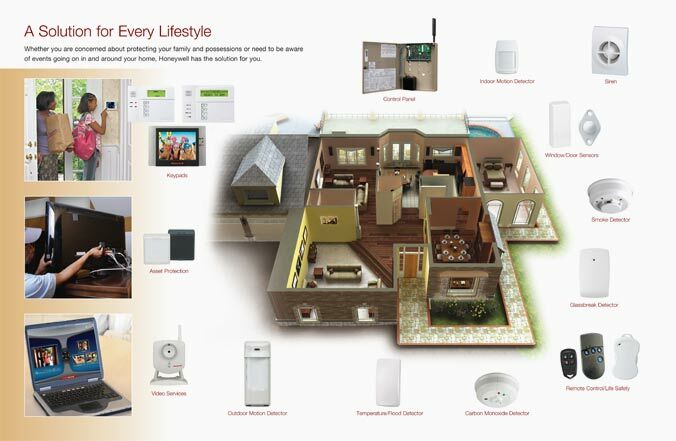 At Sentry we take your family's security and safety seriously and we provide a professional and courteous approach in designing a home security alarm system that fits you and your family's needs. A Sentry home security system can be as basic as protecting some "key" exterior doors and windows or more customized depending on the size and layout of your home. In all situations, Sentry will provide a free, no obligation in home visit so you can learn what security system and services best fits your needs. All Sentry residential security systems can be easily upgraded and you can add additional protection in the future. For example you may require a basic security system now but you may want to add fire or carbon monoxide protection in the future. 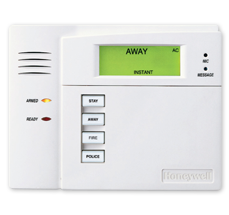 We also offer wireless digital home alarm systems for homeowners. The most important function of any home security system is the alarm monitoring. When an emergency arises be assured that Sentry's UL Listed Central Station staff will respond as needed in every emergency situation. Have a security system installed by others? 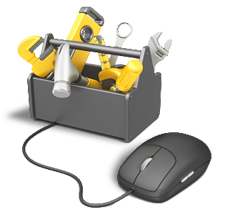 Call us now at (617) 532-1013.